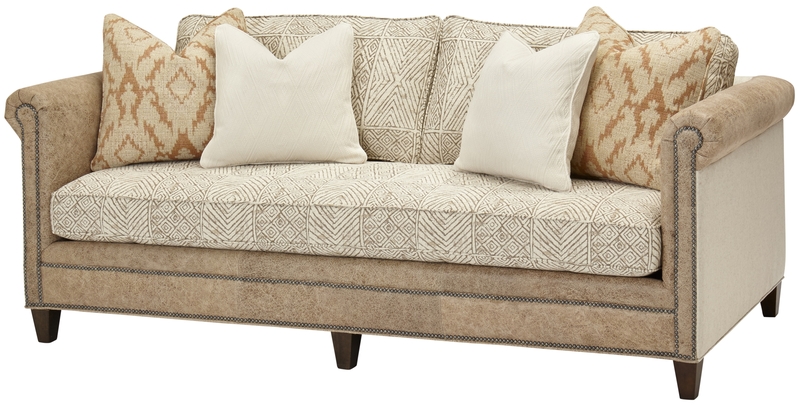 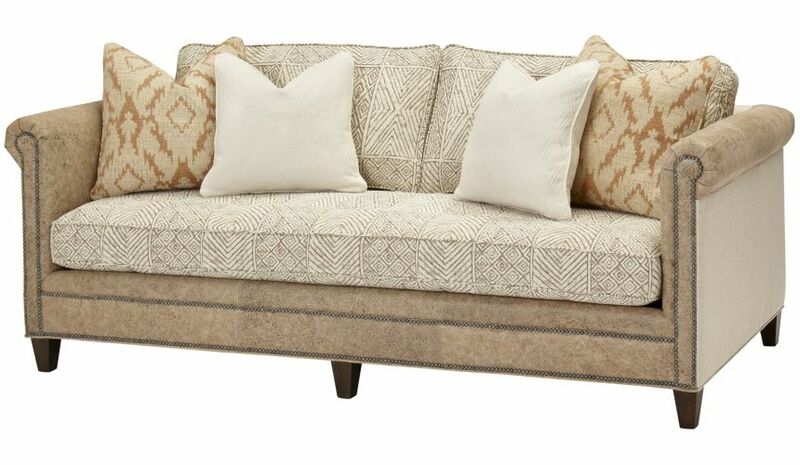 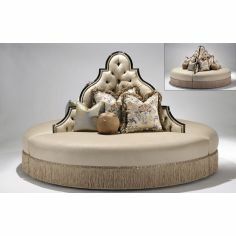 Make your living space all the more natural with this upholstered sofa. 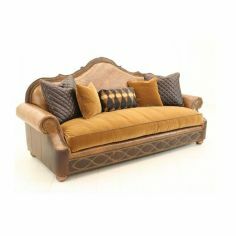 Manufactured from the finest set of woods and veneers, this sofa stands on a combination of six tapered feet. 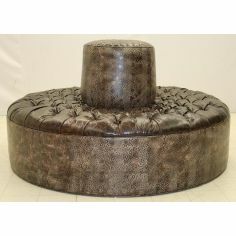 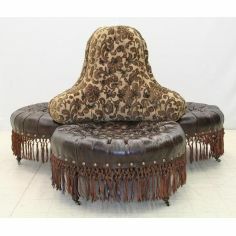 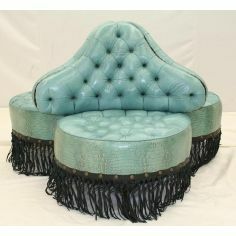 It features nail head trims to accent the overall look. 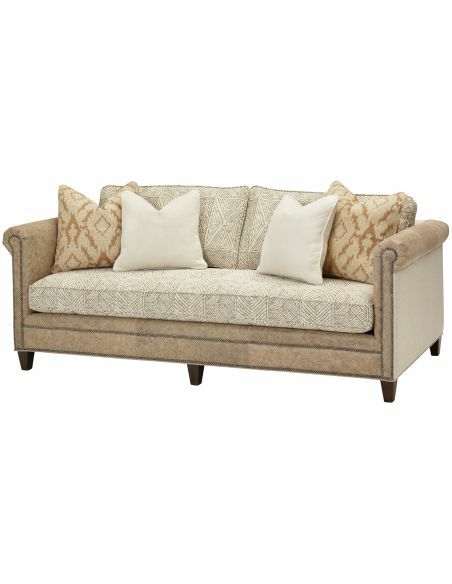 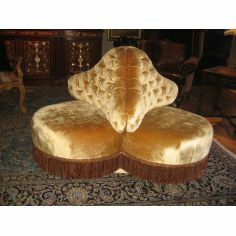 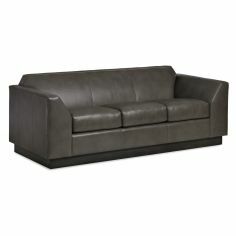 Provided with seat-cushion upholstery, this sofa reflects your sophisticated and suave choices. 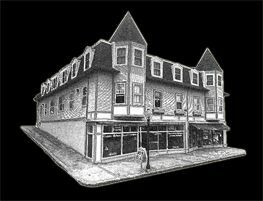 92" x 40" x 37"